Have you seen Industry of One yet? It's easily one of my favourite websites at the moment. 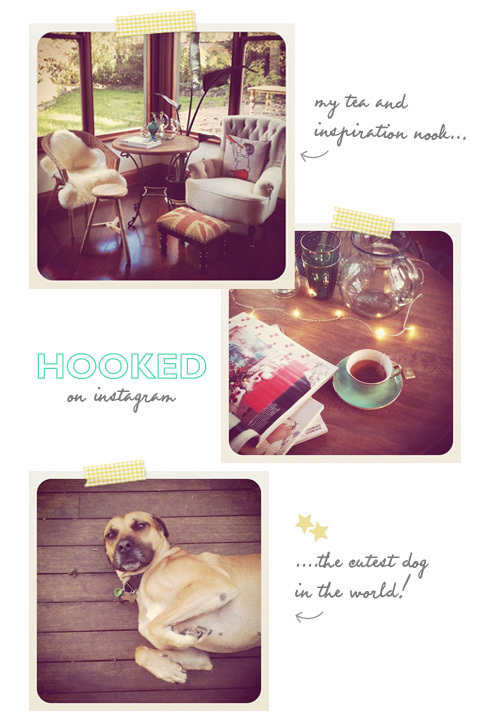 I must confess, I've never been a huge fan of all this Instagram madness. I think the spurt of blurry and grainy snaps laden with gloomy toned filters initially put me off....but now, I gotta admit, I'm a little hooked! You can see my instagrams here. I'm still in the process of decorating our house and it's ever-evolving. I am pretty happy with our little window nook where I occasionally cosy up on the button-tufted armchair with a cup of tea and some magazines. So far, our place definitely evokes an overwhelming rustic vibe, but in the future I intend to inject some different styles into the mix- perhaps some contemporary brights, a bit of glam, and a touch of mid-century. Oh, and I definitely need more fairy lights. What are some of your favourite decorating styles? 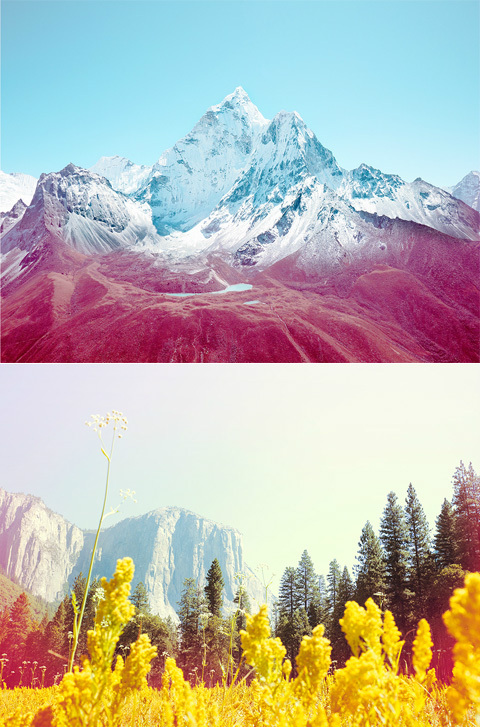 Oh my, these photos by Nick Meek are STUNNING. They make me so happy that I just want to sit and stare at them all day. However, it occurs to me that this may not be the most productive use of my time. *Grinning from ear to ear*. The Mulberry Spring/Summer 2012 collection is gorgeous and I'm loving the cute candy themed campaign. 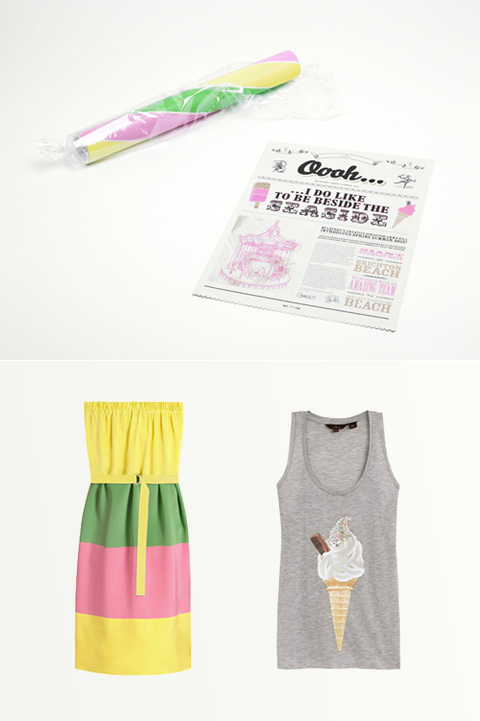 Design boutique, Construct created a promotional newspaper (top pic) which, fittingly, comes disguised as a giant candy stick! See more pics here and be sure to check out the cute video. Another cute spring collection from Geronimo. 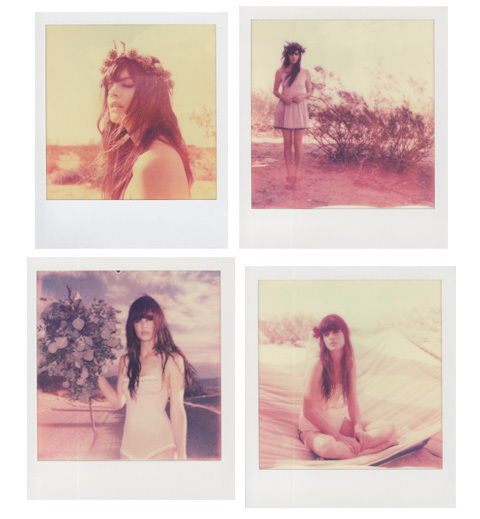 Love the polaroids by Chloe Aftel. 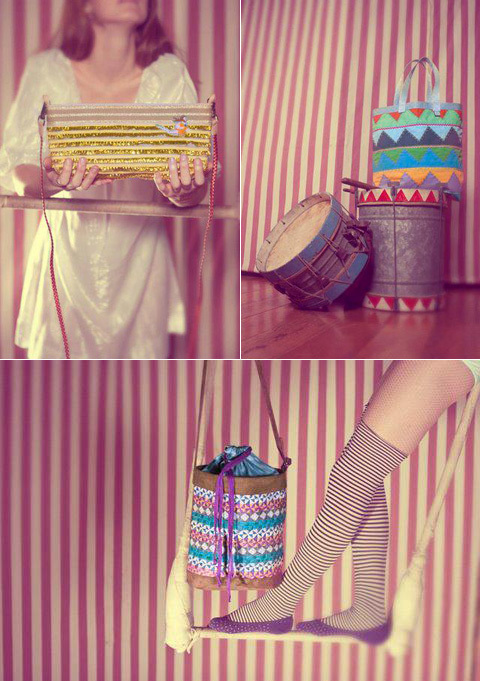 Some cute bags and accessories in the Spring/Summer 2012 collection from Purocorazon. Love the fun photos! See more pics on their facebook page. 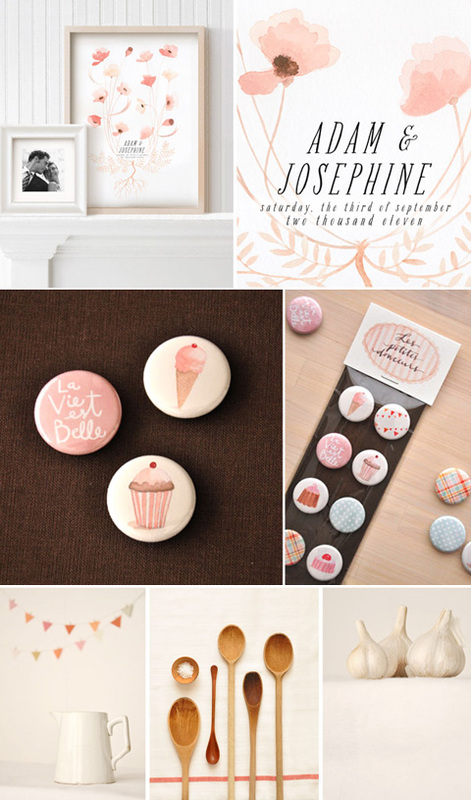 Eva, a graphic designer, does some very beautiful work. She shares a studio with a lovely antique tabletop letterpress called Juliet. Loving her gorgeous custom family trees! You simply must check out this Fall lookbook by Rodarte for Opening Ceremony. Beautiful. Loving this Lookbook by Ruche for their pretty spring 2011 collection entitled " A garden dream". 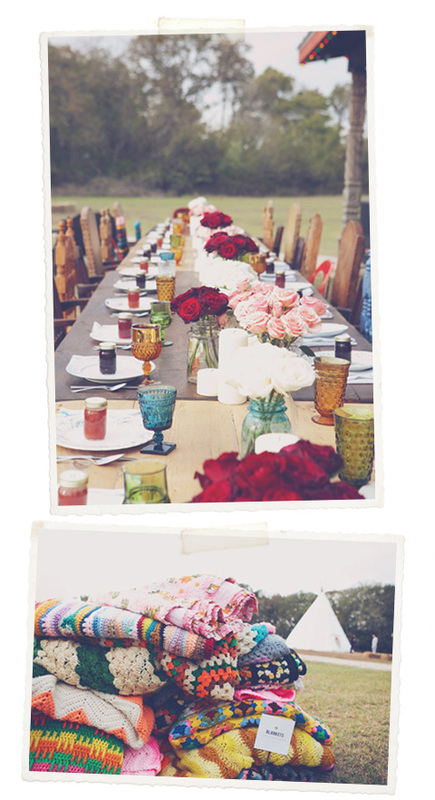 Photography and art direction by Stephanie Williams and set styling by Jessica Haack and Sovy Designs. Love the dreamy, free-spirited mood in these gorgeous shots for Dace's spring 2011 collection.